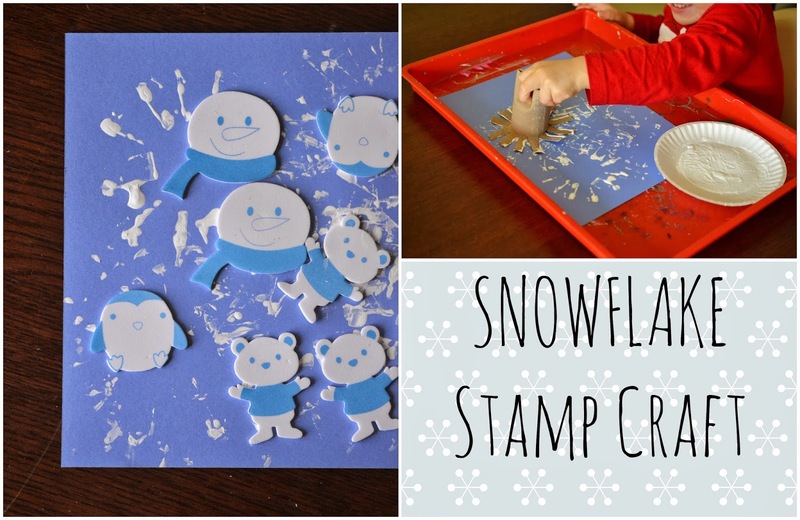 To continue on with the winter theme from yesterday’s post – today’s craft is called Toilet Roll Snowflake Stamp Craft. 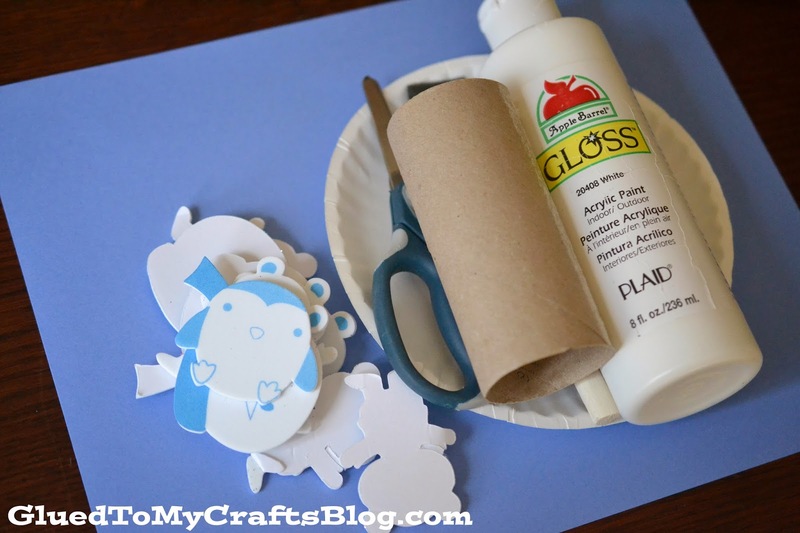 And just like the name suggests – we are making snowflake art with a basic toilet paper roll! 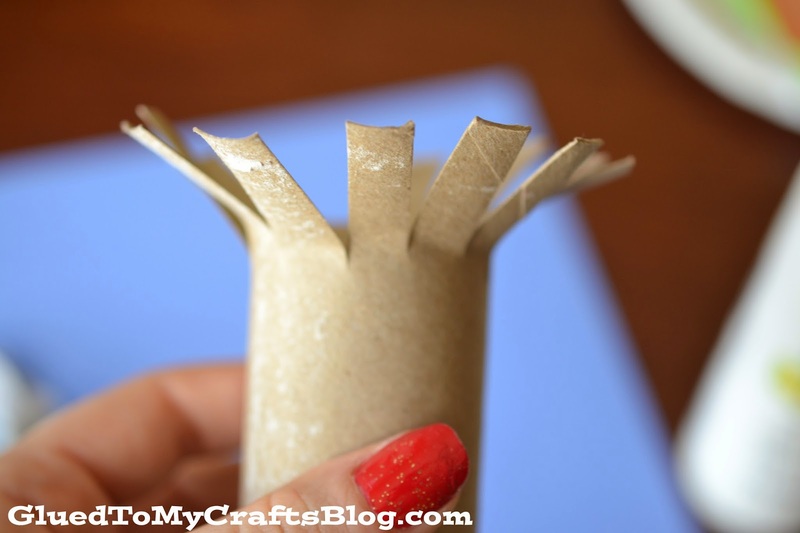 So next time you have an empty roll, save it for this craft idea. Your child will appreciate it! 1. 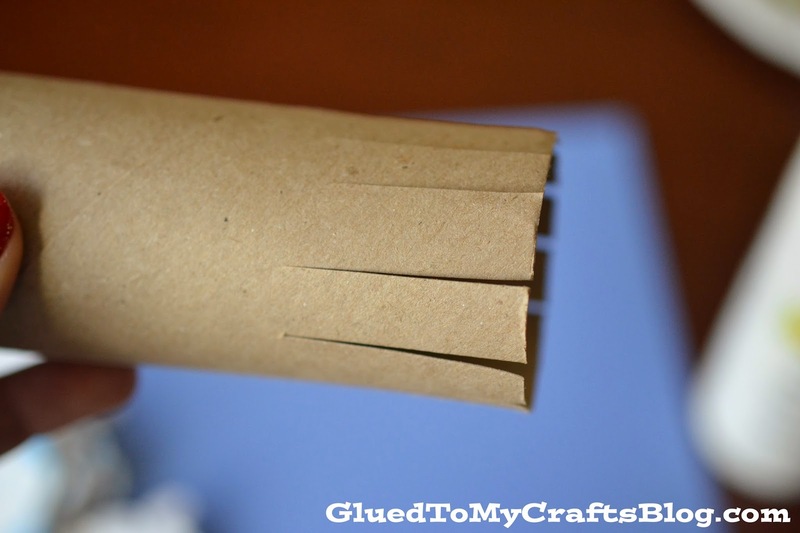 First, using scissors, you will want to cut slits in the toilet paper roll. I went about 1/4 of the way up. Then bend the slits outward. The toilet paper roll will look like a flower when you are done. 2. 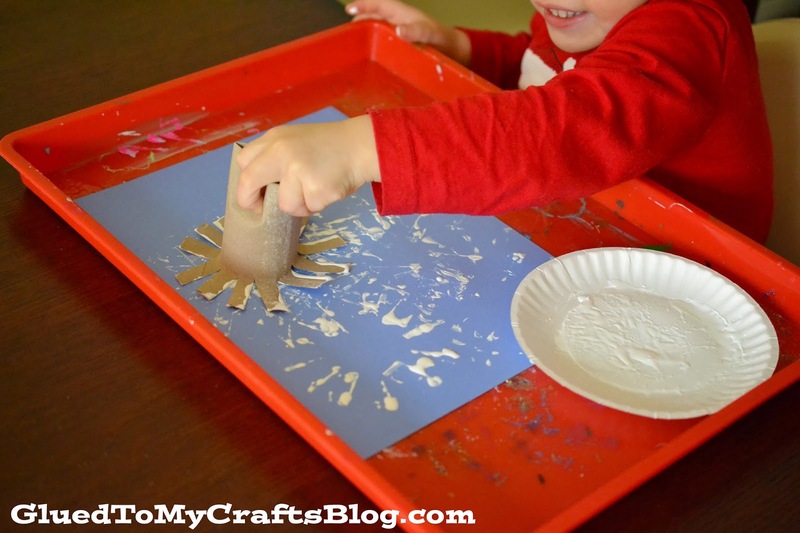 Next – take some craft paint and squirt it on a paper plate. 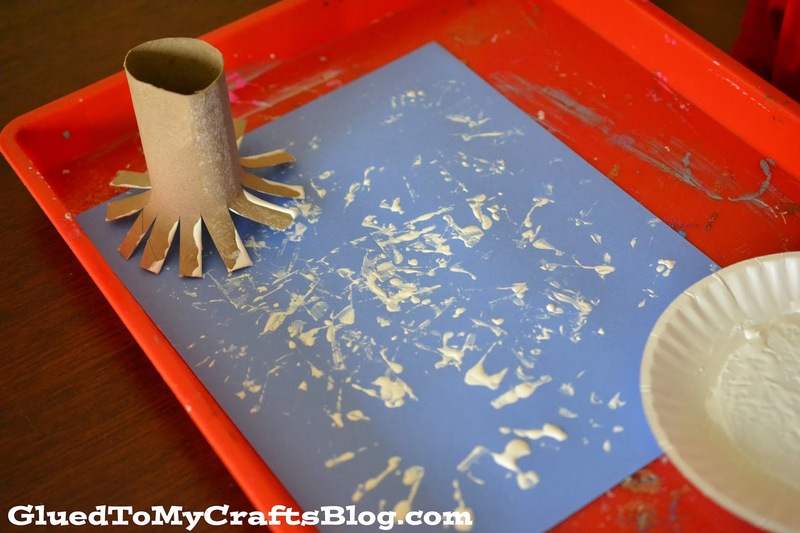 Using your new toilet paper roll stamp, move the paint around a bit, so the stamp part is completely covered. 3. Now hand it over to your child and wait for the fun to begin! 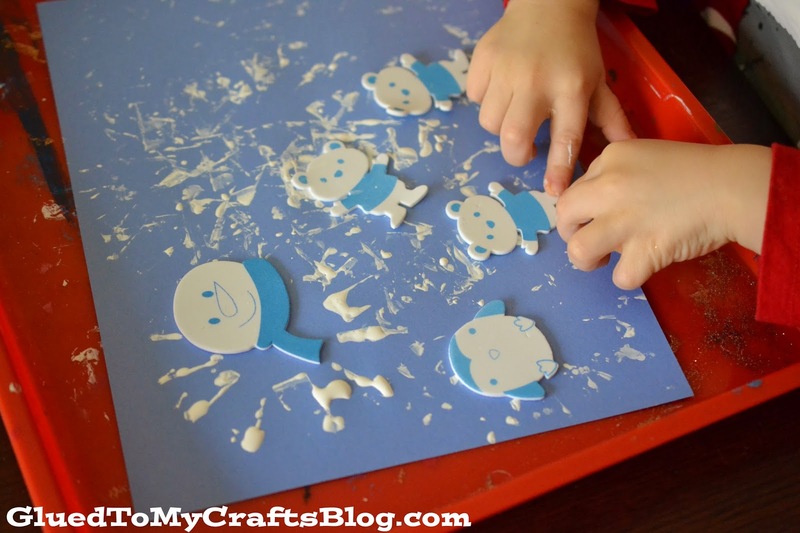 All they need to do is dip their snowflake stamp in the paint, then on the paper. Repeat, until desired design is reached. 4. The last step is totally optional, but if you like, add some winter themed stickers to complete your masterpiece. If you don’t have stickers, just let the painting dry completely before displaying. Lil Man had a blast with this craft! I personally loved the fact that it had easy cleanup, since all I had to was throw away the toilet paper roll and paper plate. No rinsing of brushes or anything like that. This craft can easily be turned into handmade wrapping or scrapbook paper. 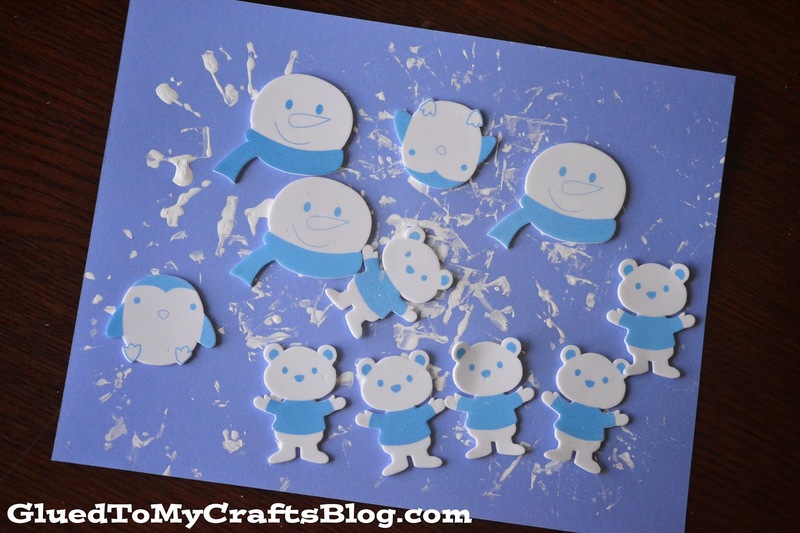 Instead of making the design on plain cardstock – change out the craft medium to suit you. 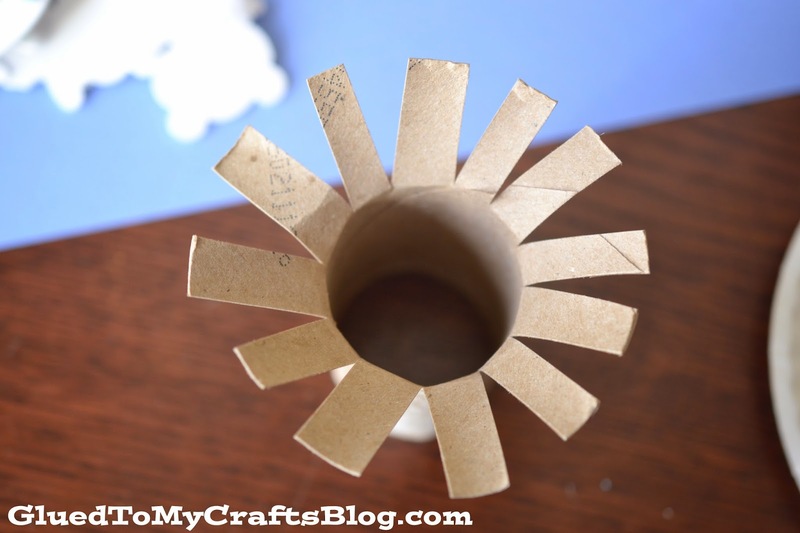 What other crafts do you like to do with empty toilet paper rolls? Let me know in the comment section below!